Neil Carpenter, 44, faces one charge of manslaughter and a further charge of failing to comply with health and safety regulations following the death of Lauren Scott, 20. Miss Scott died in an incident involving a milling machine while working at Springfield Farm near Dawlish, on March 4 last year. Carpenter, of Dawlish, spoke only to confirm his name, age and address during the short hearing at Newton Abbot Magistrates’ Court on Wednesday afternoon. The case was sent to Exeter Crown Court where it will next be heard on February 2. Carpenter was remanded on unconditional bail. 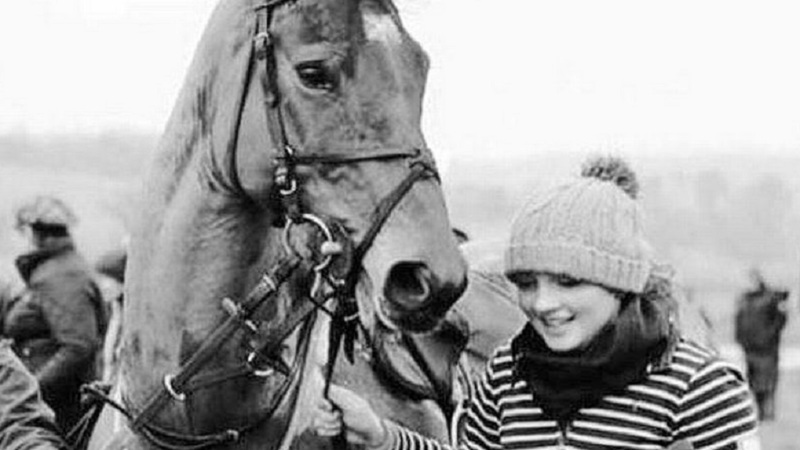 Devon Young Farmers launched a farm safety campaign last year following the death of Miss Scott. With more farm fatalities in Devon and Cornwall than any other part of the UK, the ‘Growing Safer Farmers’ initiative was officially launched at the Devon County Show. This followed a meeting in April among the biggest machinery dealers in the South West to discuss how they could work collaboratively to reduce farm incidents and deaths. With time and cost being the main reasons that farm safety is often overlooked, Devon YFC proposed new measures be introduced by both dealerships and independent mechanics to make safety more accessible across the board. “This is a great initiative and something I’ll be working with Devon YFC to roll out nationally,” said Ed Ford, NFYFC chairman. “The biggest influence in the farming industry is the young farmers,” he added.